Yucca plants are striking and low maintenance—a perfect combo for ideal houseplants. 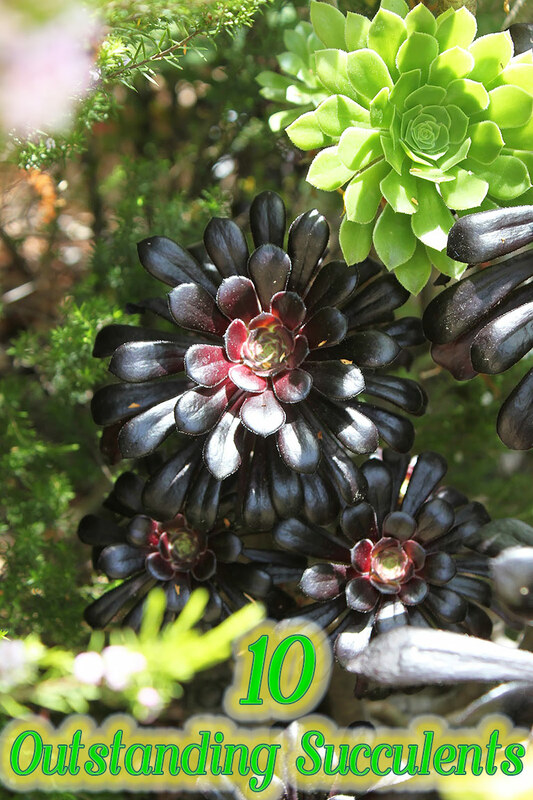 We’re talking about years of easy greenery: slow-growing, drought-tolerant, pest-resistant. And because they’re crazy easy to propagate, you can share the love with your friends. Y. guatamalensis (formerly Y. elephantipes). Sometimes called the spineless yucca, this plant grows from a bulbous base with long, sword-like leaves that lack the typical leaf-tip spine. Mature specimens grow into small, branching trees with bare trunks topped with spiraled rosettes of arching leaves. They are relatively slow growers, however, and will live indoors for years before outgrowing their space. Y. aloifolia. Sometimes called the Spanish bayonet, this plant features stiff leaves that end in sharp points. Leaves up to 20″ long and can be dangerously sharp. Yucca plants do best in a partly shaded location that receives bright, indirect light. Although these plants may grow in sunnier spots, their appearance could suffer from brown tips or white spots on their leaves. Giving your yucca plant the right kind of soil is somewhat of a balancing act. Yuccas do not need high quality soil, but it needs to be well-draining. However, it still needs to be heavy enough to hold the plant upright. Plant soil should also retain water well. Try a 3:1 mixture of sand and peat in your container. An interesting characteristic of yucca plants is that they like to be root-bound in small pots, so re-potting should only be done every other year or so at most. Widely variable. Yucca is adapted to the desert, where temperatures can soar into the 90s or higher and down into the 30s at night. Yucca plants prefer to be on the dry side and are considered drought-tolerant plants, which makes sense given their desert origins. 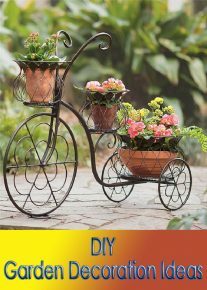 In general, allow about the top half of the soil to become dry before watering. More specific watering requirements will depend on how much light your yucca plant receives. In lower light conditions, water your plant less; in brighter light conditions, water your plant a bit more. Overwatering is probably the only way to kill a yucca. 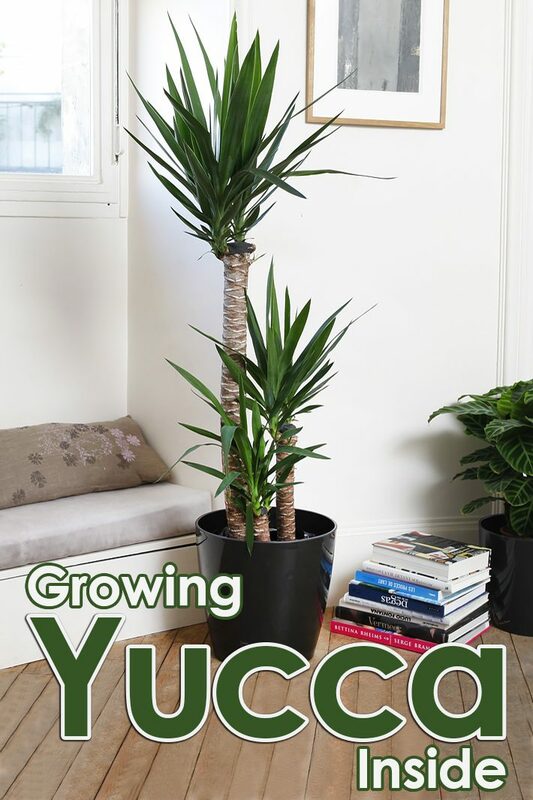 Propagating your yucca plant can be done in two main ways: through division or through pups. Propagation is best done in fall. To propagate by division, separate the rhizomes beneath the soil and plant your new yucca plant in appropriate soil and place in a sunny location. Keep the plant lightly moist until roots are established. Yuccas also produce pups or offsets. Wait until the pups are green, which indicates that they are mature enough to survive on their own. Carefully slice the pup off the main plant and plant in its own pot. You may use rooting powder, but it’s not necessary. Suckers, which grow on the stems of it, may also be sliced off and used to propagate. 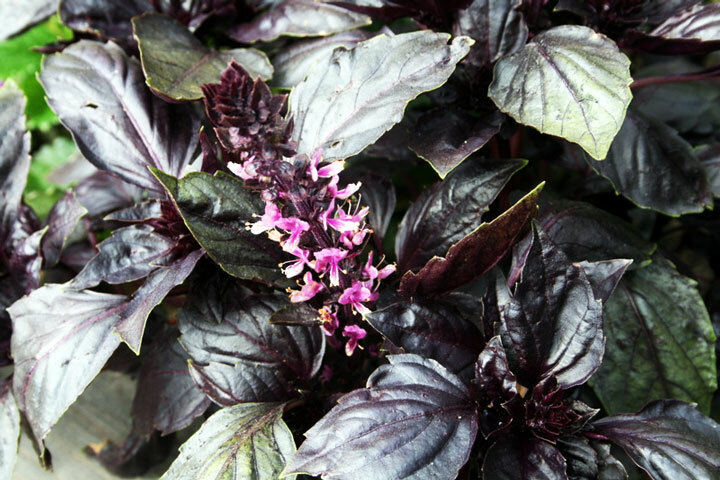 You can also use cuttings from pruning to propagate your plant. More on that below. Yucca plants are quite pest-resistant, another way that these plants are low-maintenance. Spider mites do not like yuccas. Mealy bugs or scale may still plague your plant, but you can address these by wiping with a cotton swab dipped in alcohol. 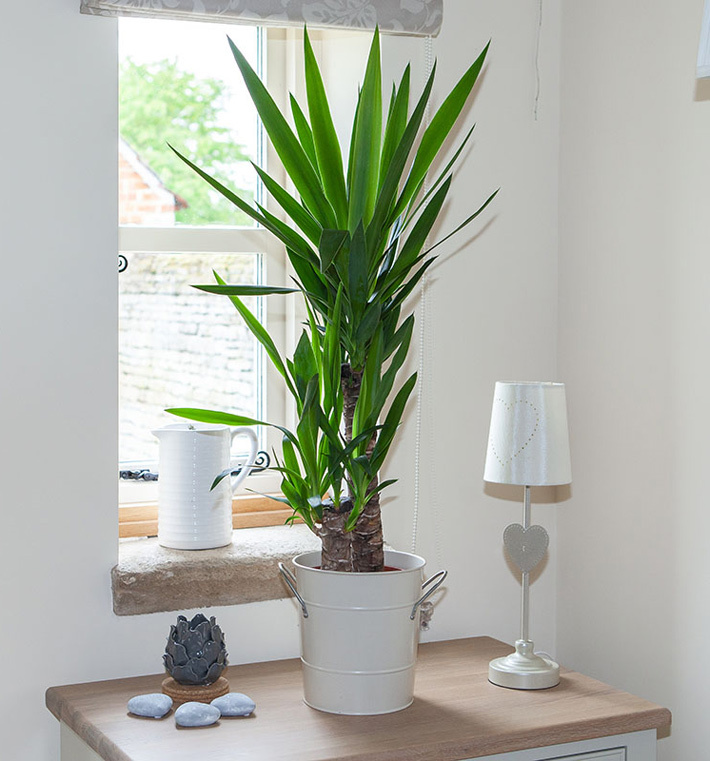 As with any plant, take care to keep the leaves of your yucca plant dust free for optimum health. If your plant is getting too tall, you may cut the trunk from the bottom and re-pot. You can even use the cut-off portion of the trunk to propagate your plant (just be sure to mark which end is the top).